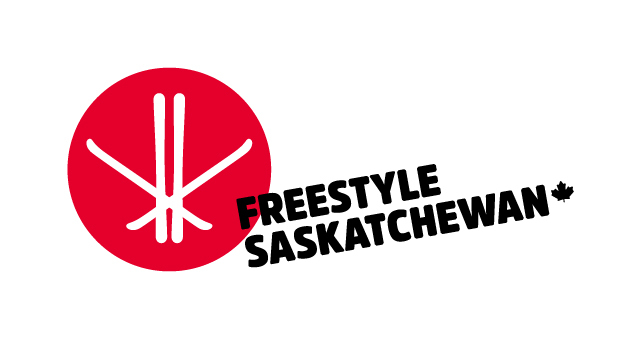 Saskatchewan Freestyle Ski Incorporated runs Freestyle Skiing programs developed by Freestyle Canada. The clubs are open to anyone who would like to learn the fundamentals, develop Freestyle skills, or compete at the club, provincial and national level. For more information on Freestyle Skiing and programs offered by Freestyle Canada, click here . 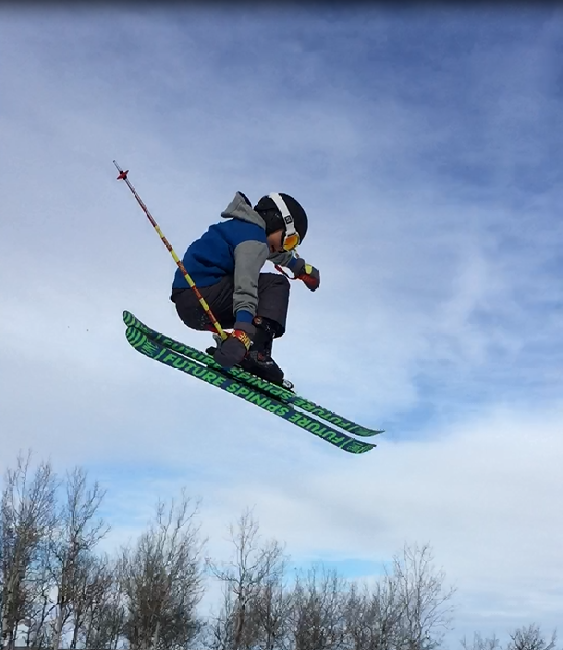 Or to register for the upcoming ski season with Freestyle Saskatchewan, visit the Membership Registration section of the Goalline Network website.